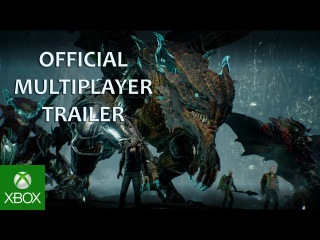 Check out new gameplay footage for Platinum Game's Xbox One exclusive. 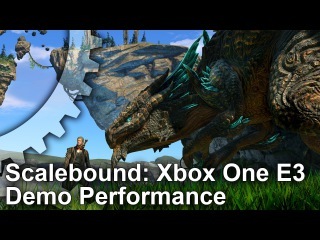 Full Article: http://www.dualshockers.com/2015/09/26/xbox-one-exclusive-scalebounds-new-gameplay-video-shows-a-beautiful-world-combat-rpg-elements-and-more/Recorded from Nico Nico livestream. 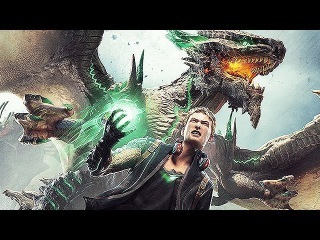 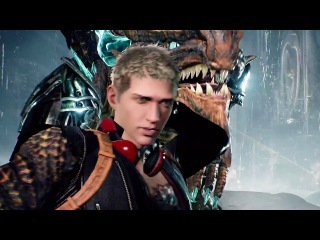 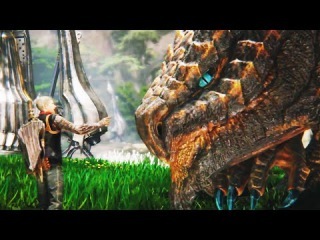 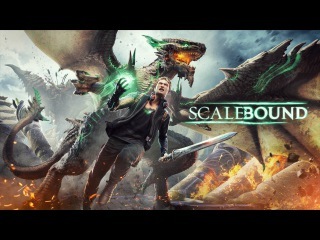 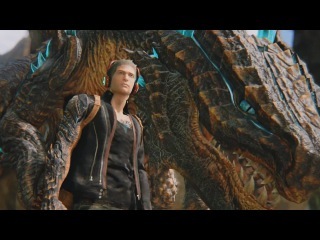 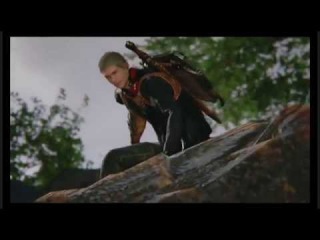 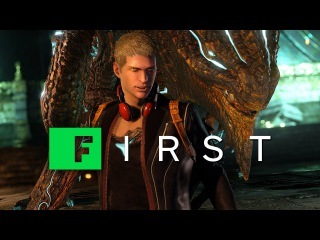 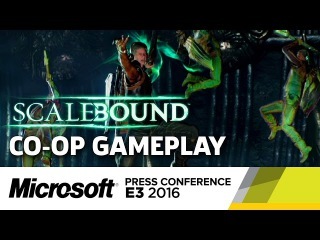 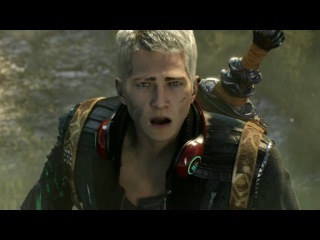 ►► Remember to select 720p or 1080p HD ◄◄ Check out the first gameplay footage from Scalebound, the next great adventure from critically-acclaimed developer PlatinumGames and renowned Game Director Hideki Kamiya.